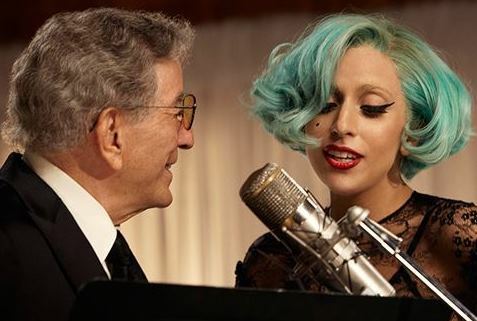 Tony Bennett duet with Dani Martin - Are You Havin' Any Fun? 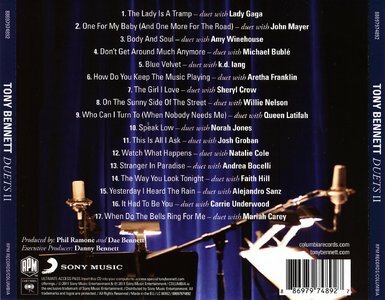 Tony Bennett duet with Elvis Costello, Are You Havin' Any Fun? Tony Bennett & Leona Lewis, on stage at the London Palladium to duet on "Who Can I Turn To? At the age of 85, just amazing!